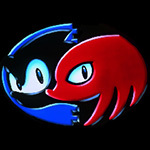 In the late 80s and early 90s, The Bitmap Brothers had created a reputation for themselves as being a studio whose games were renowned as style over substance. Xenon 2: MegaBlast is no exception to this rule. While filled with sublime graphics and a fantastic rendition of classic house song “Megablast (Hip Hop on Precinct 13)”, the gameplay was often a little laggy. Still, the game was a great challenge to complete, being named as one of the most difficult on the Amiga during the 90s. The soundtrack was initially created for the Atari ST and Amiga, due to those consoles seeing the first releases of the game. While Tim Simenon (Bomb The Bass) has used an Atari ST to create certain elements of the original track, it was down to legendary game composer David Whittaker to convert the original title for playback on the machines. 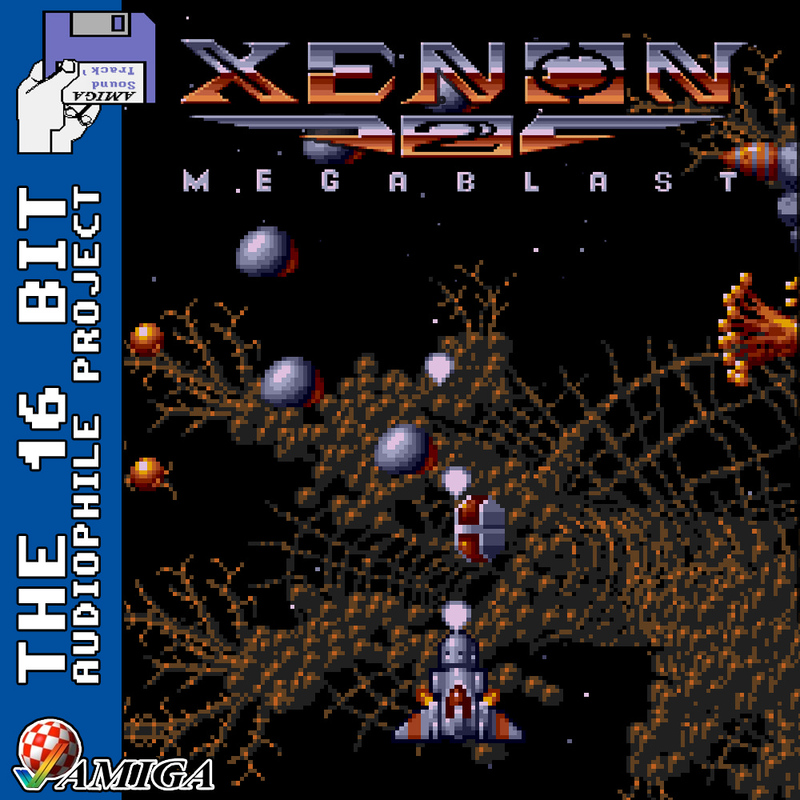 The Amiga is credited with a much better soundtrack due to the ability to use the original samples, whereas the Atari ST had to synth those elements. This was one of the first instances of any computer being successfully used to program and play a pop song with reasonable accuracy. 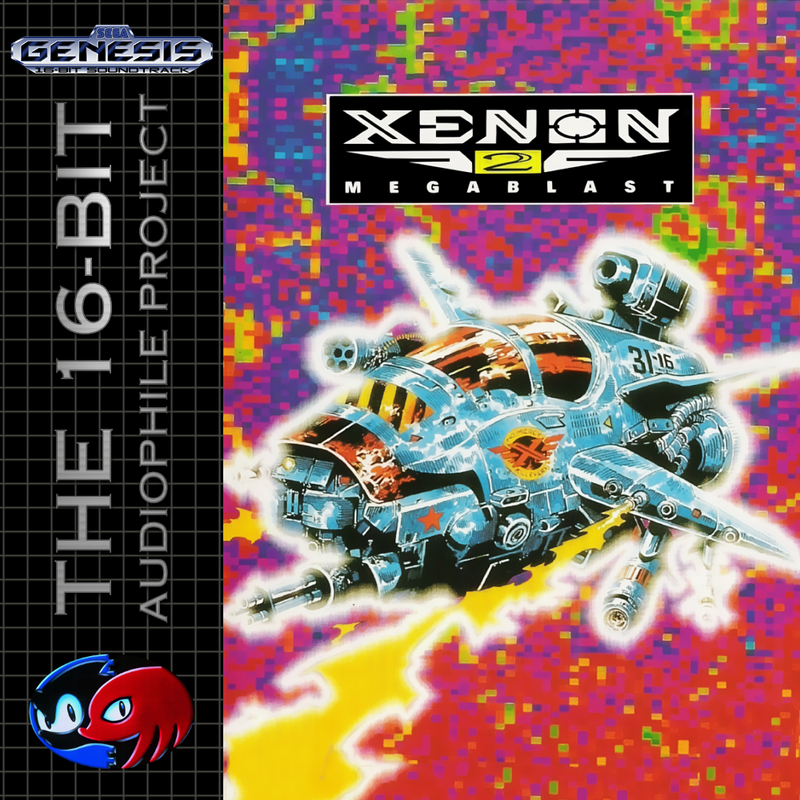 The cartridge based versions simplified the music, also lacking the voice samples of the Amiga and the original.